If you are ever in the need for water restoration services because of water damage in San Diego, CA, knowing where to go for help can be confusing. However, we are providing four guidelines in choosing a water restoration company, below that we believe will help you make the right decision. 1. You need a certified service provider. Pacific Flood Restoration, as the leading restoration company, we are active with the Contractors State License Board and have all the technician and certifications we need to work in a proper and professional environment. It is easy to double check the service provider‘s background, by going through the IICRC (Institute of Inspection Cleaning and Restoration Certification), which has a database of all certified individuals and companies. What this means for you, is that we have a general expertise and are a good choice to hand over the trust of the foundation of your home. 3. Prices. Even though we all know that services aren’t cheap, it is never a good idea to go bargain hunting because you want to save a buck or two, especially when it comes to flood damage restoration. We have plenty of references, credentials, and reviews which we will share on this page below. 4. 24-hour gigs. As the leading company for flood damage restoration, we are open all hours into the night and day. We are on call and are willing to work immediately since we know the normal guidelines for water damage, and a fragile timeline that comes with it. You do need to work with a reputable company to deal with water damage in San Diego, CA. The key here is to act fast – and we are here to help you. When you’re dealing with water damage in San Diego, CA, the most important thing here is time. Therefore, you should be looking to hire a professional who not only has the reputation and credentials to back them up but should have one of the fastest response times so that the damage can be kept to a minimum. This will not only help you to keep the price at a minimum, it will also give your home the best, fighting chance at being restored back to its original glory. Bottom line is that we know water damage isn’t by any means something to mess with and getting you, your family or your business back on its feet should be and is our number one priority. With us at Pacific Flood Restoration, you don’t have to worry about insurance, the water damage spreading and affecting the rest of the establishment or saving whatever is salvageable – that’s on us and we’re ready to help and answer all your questions. All you have to do is give us a call when you’re in need. Not only will we be there when the water doesn’t stop coming or the damage seems to get worse, we’ll be there when your home needs us the most. 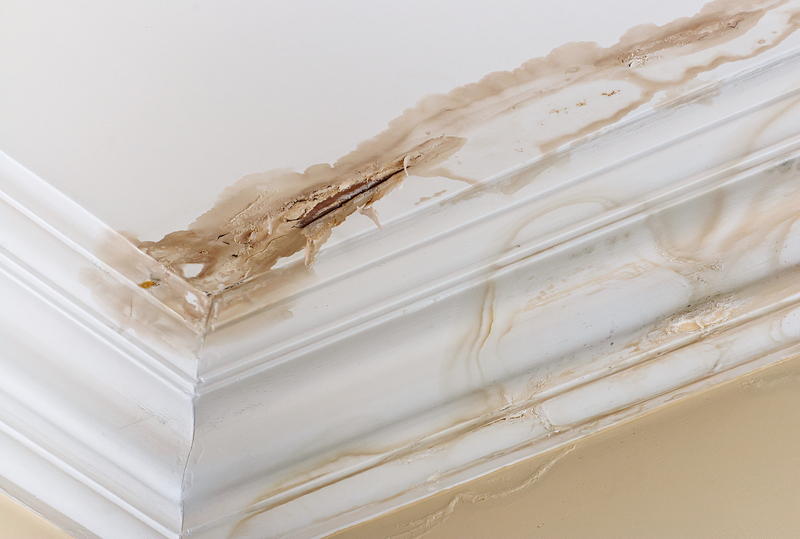 In other words, whatever your case may look like, if there’s some water getting to where it shouldn’t be, it can cause you hundreds of dollars in water damage cleanup. However, we here at Pacific Flood Restoration providing Flood Damage Service San Diego, CA, can help you get your property and home or business back to where it needs to be. Once you realize you need help – and fast – we here at Pacific Flood Restoration can provide you with the best San Diego water restoration service that’s not only BBB accredited but accepts all insurances for the job. With us – you’re covered! 1. The Initial Visit: When we first come in, we will proceed with a visual inspection from one of our certified water damage technicians. Once this initial assessment is completed, we can then determine what needs to be done to get the water out and reverse the damage. For any flood water damage repair, we’ll need to be sure that there are no safety hazards before we begin. 2. Getting the Water Out: We need to make sure the damage is contained as much as possible and extract the water that may still be there. This will be a job for our water damage cleaning services. Then, the technicians of our San Diego water restoration service, who are all CMT, IICRC, and EPA certified, will start to remove the wet surfaces to help speed up drying – which means wet drywall and insulation has got to go. 3. Stabilizing the Situation: Once all the wet parts are removed, we can begin drying. Being on the top of the list of water remediation companies in San Diego, we use air movers, dehumidifiers, wood floor drying systems, and heaters to dry the area. We also note moisture control and monitor mold growth. 4. Re-Inspection Day: Once the entire structure is dry, then we can assess the damage once again. 5. Reconstruction: This is our final step, where we take care of replacement reconstruction and get your home back to where it should be. “Water damage restoration specialists from Pacific Flood Restoration were able to locate a leak coming from above my unit that the first company couldn’t locate. “Pacific Flood Restoration specialists did an excellent flood restoration job. They came immediately after the initial emergency call.